You have a right to a culturally safe and accessible service and information that is clear and timely. You have the right to a legal service that is honest, ethical and professional at all times and to be treated with respect and understanding. You have the right to make a complaint about the service and to have this complaint dealt with appropriately.  Djirra recognises the importance of, and is committed to protecting and upholding, the privacy and rights of individuals Djirra deals with in relation to their personal information. If you want more information about services, your rights and how to make a complaint, read our Client Service Charter.